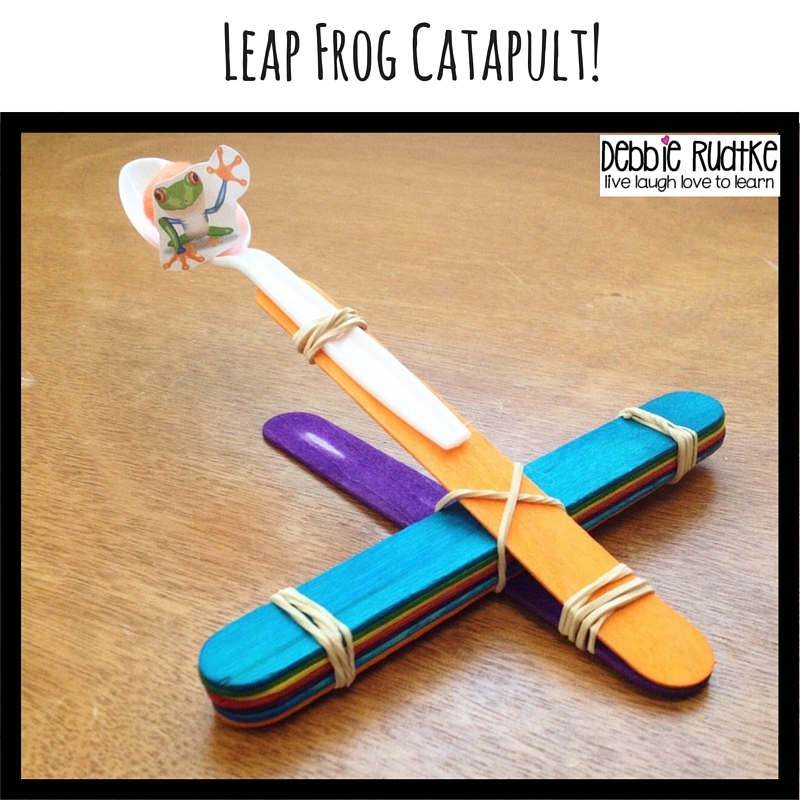 Leap Day Leap Frog Fun STEM Challenge! Monday is Leap Day! 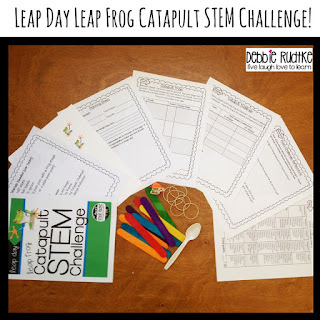 Leap Day only happens once every 4 years, so I'm celebrating in my 5th grade classroom with a Leap Day Leap Frog Catapult Stem Challenge! On Monday, I'll explain the objective and rules of the challenge, give them the materials and let them design and have fun! Throughout the challenge, my students are answering questions, recording ideas, observations, making revisions, collecting data. After the challenge, my students reflect on the designs. What designs worked the best? What didn't work? Students are using important science and engineering process skills all while having fun and working cooperatively. Students work in teams of 3 or 4 with assigned team roles. The teams plan a catapult design, build, try the design and revise before the challenge! Each team gets two attempts to leap the frog from the catapult. The team that leaps the frog the farthest is the winner! 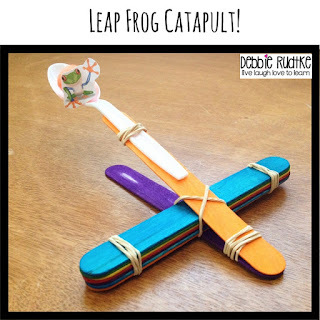 My Leap Day Leap Frog Catapult STEM Challenge file is available in my Teachers Pay Teachers store here. 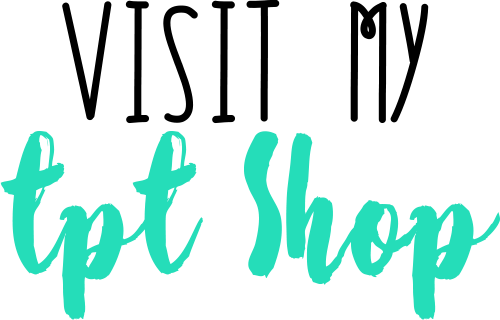 The Challenge file contains teacher directions and notes plus student pages for planning, testing, revising, the challenge, and a reflection on the design challenge. A rubric is also included!